October | 2014 | Om nom nom! I’m not a huge fan of pot roast in the slow cooker – I’d really rather just do a roast in the oven. But this has been an out-of-control work month, and the slow cooker is about the only cooking that happened. 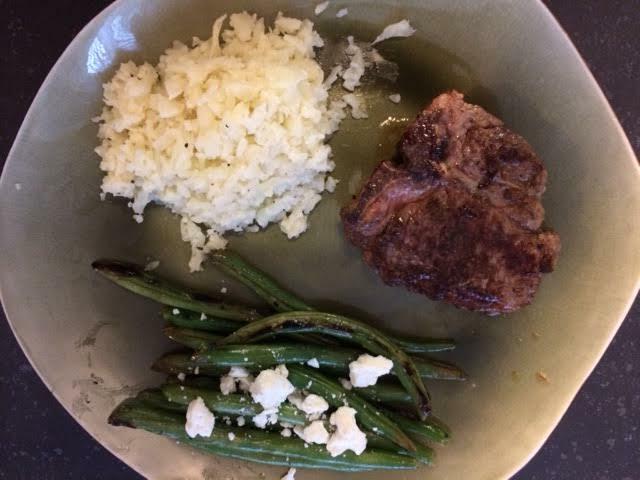 This was a really great recipe, actually, the red wine made a difference. 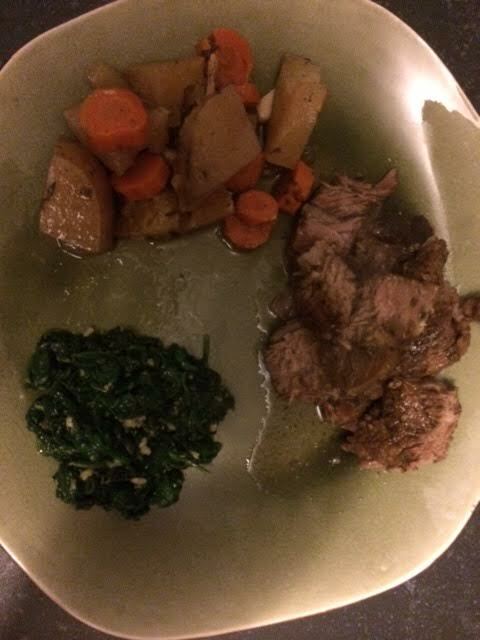 We had this with spinach and the veggies from the slow cooker.